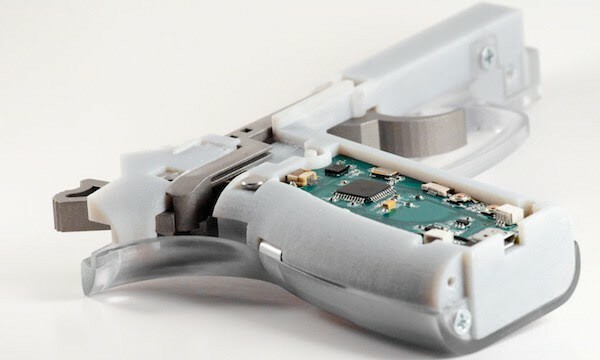 In the course of considering the rash of gun violence and mass shootings that have swept the US in recent years, a great deal of attention has become focused on “smart guns”. 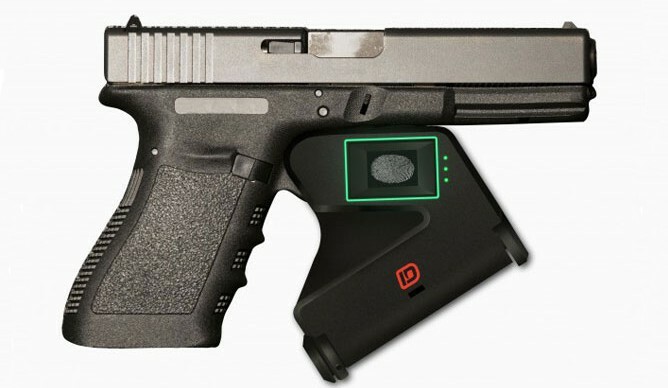 Incorporating the latest in biometrics, fingerprinting and wireless connectivity, these weapons are designed to only be usable by their rightful (and presumably, legal) owners. One such concept comes from Colorado – which has a history of gun violence – and from a high school student, no less. 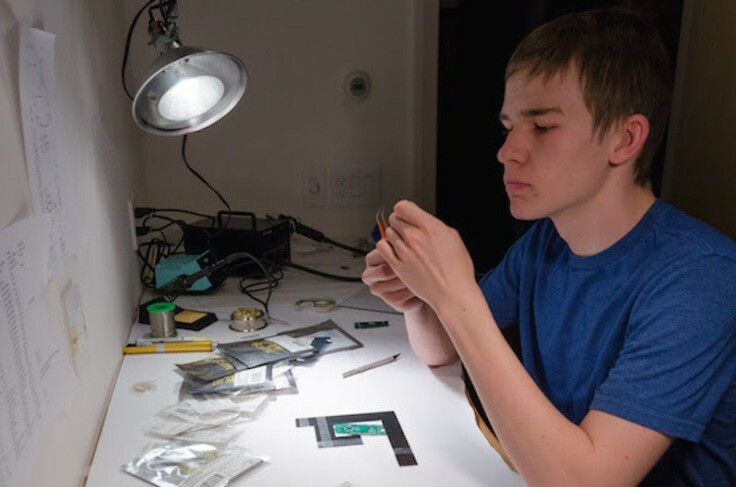 His name is Kai Kloepfer, a 17 year-old a high school student from Boulder who just won the $50,000 Smart Tech for Firearms Challenge for his smart gun prototype. Inspired by the recent school shooting in Connecticut and undeterred by the lack of legislative change in Washington DC, the Smart Tech Foundation believes that ingenuity, technology and the invisible hand of the free market will persevere where the federal government has failed. 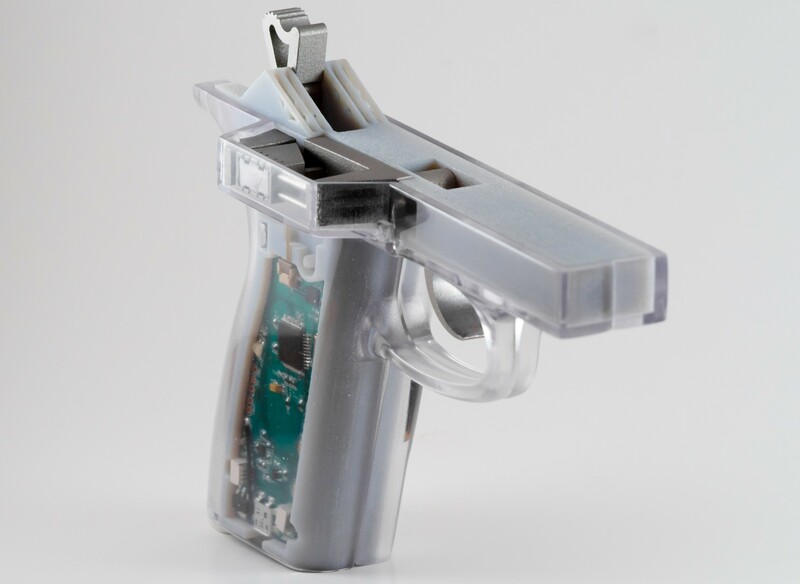 Angel investor and gun reform advocate Ron Conway became the main backer of the $1 million Smart Tech prize to spur gun safety solutions earlier this year. As he said to the SF Examiner in January of this year, he hopes people will “use innovation to bring about gun safety. Let’s not rely on Washington”. According to the Smart Tech Foundation, a total of 15 innovators will receive a part of that million dollar prize. Kloepfer is the first to get the award. His gun design works by creating a user ID and locking in the fingerprint of each user allowed to use the gun. The gun will only unlock with the unique fingerprint of those who have already permission to access the weapon. According to Kloepfer, all user data is kept on the gun and nothing is uploaded anywhere else, so it would be very difficult to hack. This potentially makes it ideal for military use as well. Kloepfer came up with the idea two years ago when he needed something for his high school science project. The Aurora, Colorado shooting had recently happened just an hour’s drive on his home, and was on everyone’s mind at the time. Kloepfer’s parents helped him in monetary increments to get the parts needed for each improvement. It would eventually cost $3000 for the whole thing to come together, maturing from phase to phase with each science fair. The idea came to me right as I was falling asleep. It was kinda in the back of my mind because of the shooting. I scribbled it down before I went to bed and fell asleep and then in the morning I began my research… At first it was just a concept on paper. Right now it’s a prototype on a plastic model. Its not entirely there but it works. Every 30 minutes in the U.S. a kid dies from a gun. I want my gun to help reduce accidental deaths and injuries, and to prevent tragedies. His intentions are certainly well-placed. According to the Center for Injury and Research Policy, 1500 kids die from a gun and many more are seriously injured every year. And according to the Smart Tech Challenges Foundations own website, 2 million children live in a home with a firearm that is both loaded and unlocked. So beyond gun violence, gun safety advocates are sure to see the value in developing the technology. 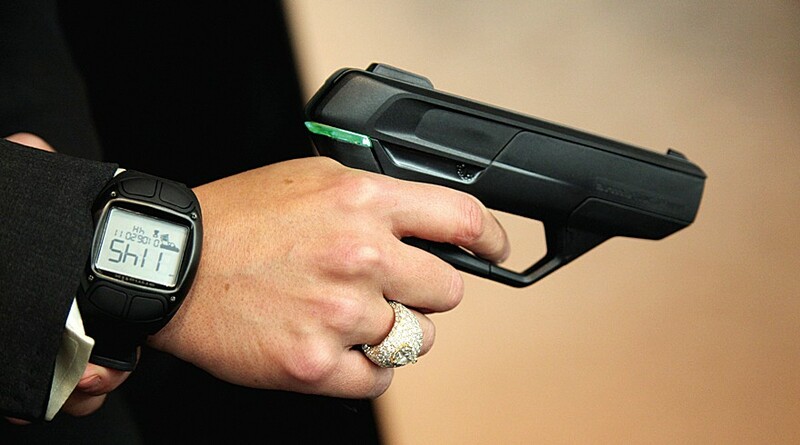 Kloepfer also spoke about his biometric smart gun tech this past week at the TEDx Mile High: CONVERGENCE in Denver, Colorado. Stay tuned, for I plan to post the video of his talk as soon it becomes available! And in the meantime, be sure to check out the Smart Tech Challenge Foundation’s website for more information on the winners of the challenge. Nice article, Matt. I hope it brings some attention to the issue and maybe spurs some more people to invent safer guns.